Parking for Guests is available in Lot 2. VIA Trans Drop-off/Pick-up will be in Lot 2. Click the image below for more details. 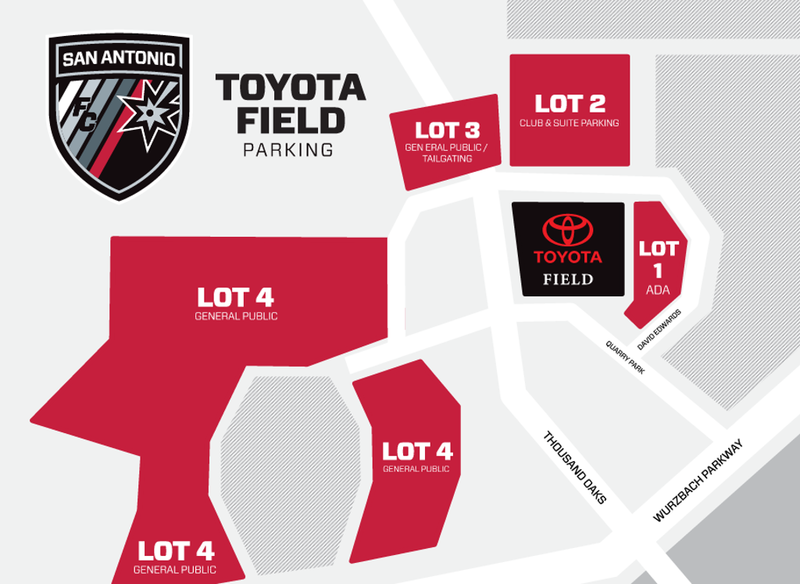 Parking for Volunteers is available in Lot 3. There is a pass through between Lots 2 and 3 at the Northern most end of the lot.